PLAINVILLE - Two of Crowley Automotive Group’s 13 dealerships are being sold to Gengras, a dealership with six shops in and around Hartford and Southern Massachusetts. 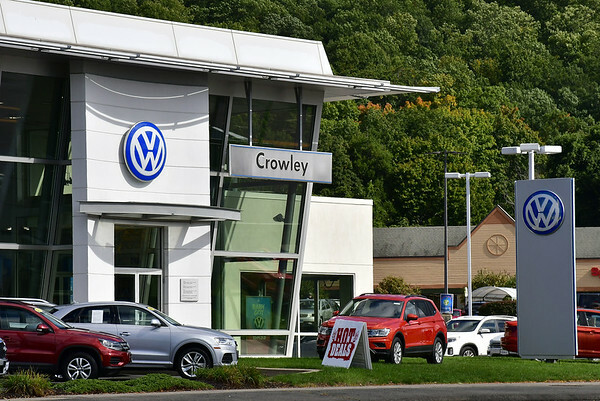 The sale of Crowley’s Ford and Volkswagen shops in Plainville will likely take about 60 days to get the manufacturers’ approval, and Crowley isn’t planning to hand over the reins until next year. “Gengras had been after us for years,” Ken Crowley, owner of Crowley Auto Group, said. Crowley is not going out of business or selling out. He stated that “the price was right” for these two locations. Terms of the deal were not disclosed. Crowley started out with “one little Chrysler dealership on Broad Street” in Bristol. He now owns franchises in the Bristol, Plainville and Hartford, and employs approximately 350 people. Crowley has said previously that he has always been dedicated to customer service. This dedication to customers has not gone unnoticed. Chrysler presented Crowley with a recognition called the “Customer First Award for Excellence” this year for the second year in a row. 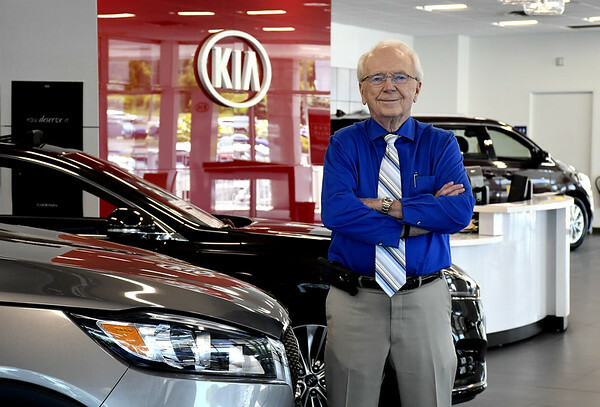 Crowley has said that he is able to offer his promise for satisfaction due to his hard-working staff and the loyal customers who return to his business year after year. “We try to make things easier for them,” he said. 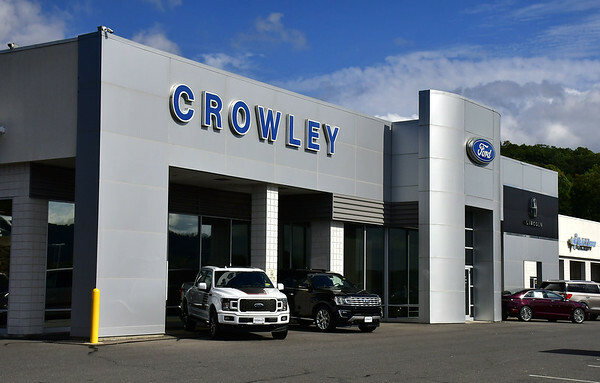 Crowley Auto Group is also known for its support of the community. It supports the Bristol Technical Education Center whenever possible and regularly hires graduates. Crowley also donated a dozen late-model engines with fuel injectors for students to work and train on this year. Crowley also supports the Connecticut National Guard Foundation, collecting food, money and toys for the families of the troops. The group makes a special effort to hire veterans as much as possible. Posted in The Bristol Press, Bristol, General Business, General News, Plainville on Friday, 12 October 2018 21:22. Updated: Friday, 12 October 2018 21:25.